Vincent works from his home in Sacramento, California. His art is focused on pencil drawings of people and animals. His preferred drawing tool is a "Terra Cotta" colored pencil. Oil painting, water color & photography, along with computer graphics are some of his other interest. As a Fine Artist, Vincent has had his work shown extensively in California, New York and Oregon. Slide shows of his art work have been at Universities and Civic Centers through out the country, as well as Canada, England, France, Italy, Germany, Denmark and Greenland. Vincent graduated from Laney College, with a major in Media Communication & Communications Graphics and a second major in Fine Art. He has extensive computer training, as well as credentials in photography from the New York Institute of Photography. During the Vietnam era, Vincent spent eight years as an Air Traffic Controller in the U.S. Air Force. After discharge he spent many more years as an Air Traffic Controller, for the FAA, in the San Francisco Bay Area. 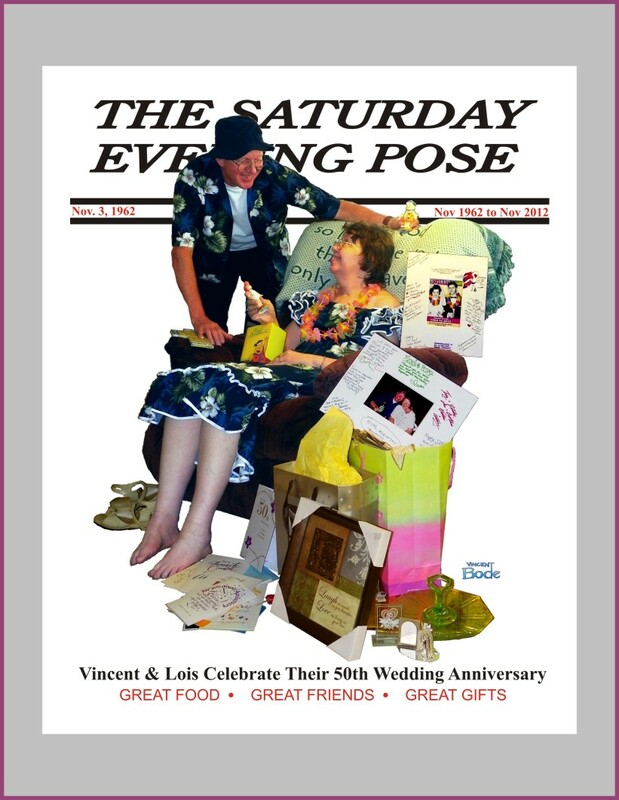 Vincent and his “BEST FRIEND LOIS”, have been married for over 50 years, have 2 children, 6 grand children and 1 great grand daughter. In 2004, Vincent retired from the Klamath Falls City Schools. In 2011, he really retired. Since then he has enjoyed his new found freedom that has allowed him to be that “Fine Artist” he always wanted to be. He now has the privilege of working only on projects of his own choice.